Building an Agile Culture is integral in an organization’s long-term success. Organizations that are highly agile and responsive to market dynamics complete more of their projects successfully than their slower-moving counterparts. This program aims to equip the candidates with agile techniques, and familiarize them with agile principles. These in turn, will help them get started in creating a culture of agility and progression in their organization. Walk-ins and on-site payments are prohibited. 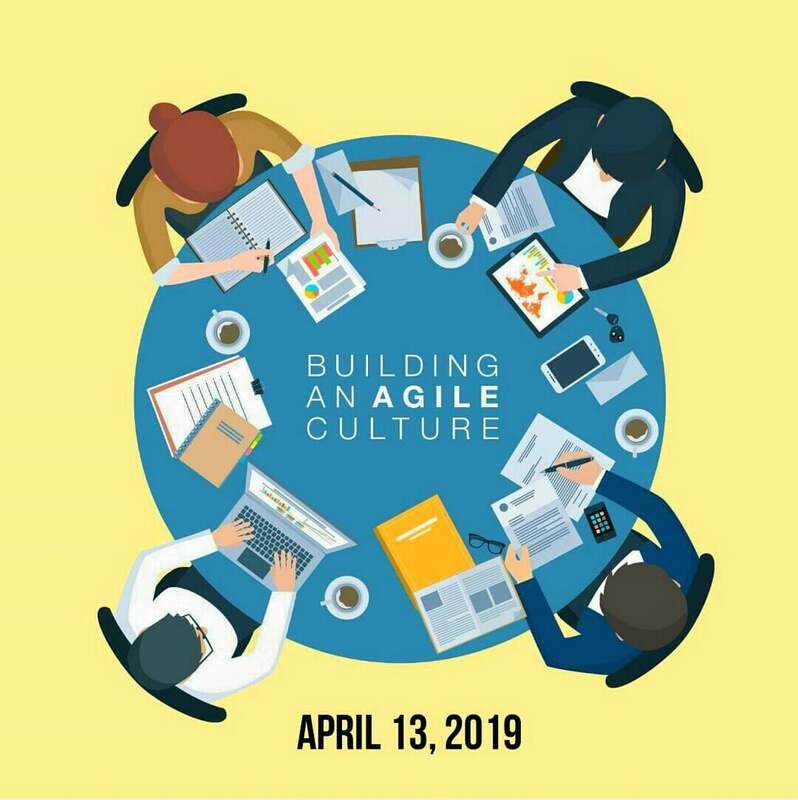 People managers, executives, organizational development specialists, policy makers, operations managers, HR managers, corporate planning professionals, project managers, continuous improvement practitioners, training specialists., etc..
Venue: Conference Room 32nd Flr. The Malayan Plaza, ADB Avenue corner Opal Road, Ortigas Center, Pasig City. Infront of Podium Mall beside Anson’s and Discovery Suites. Once you have decided to enroll, please Register here. Official Receipt will be issued on the date of training. Whitehall Bradford Management Consulting Inc. © 2018. All Rights Reserved.